There are many businesses out there that are hesitant when it comes to hiring a professional cleaning company. 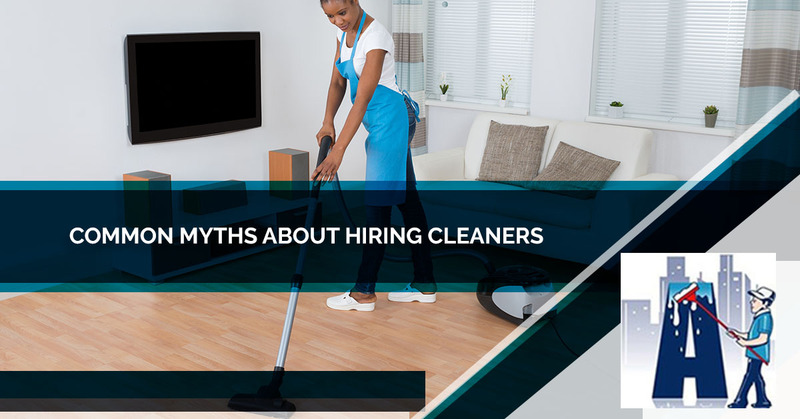 Although they may realize that a cleaner environment will lead to happier and more productive employees, as well as better business, many of their reasons for not hiring janitorial services are complete myths or are only true about freelancers or unreliable companies. Here at Augie’s Janitorial Services, we want to dispel some of these rumors and help to convince business owners that are on the fence about hiring us, why you can count on our staff to provide reliable, effective, and exceptional cleaning services in Detroit. After we’ve convinced you to not believe what you’ve heard contact us today! This is probably the most incorrect assumption and the most harmful to your business. 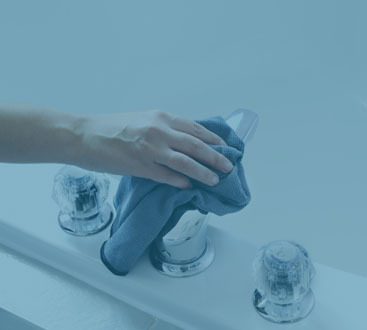 Many assume that if they just do the cleaning themselves, or hire internal workers, then everything will be spick and span and they’ll also be saving some extra cash. 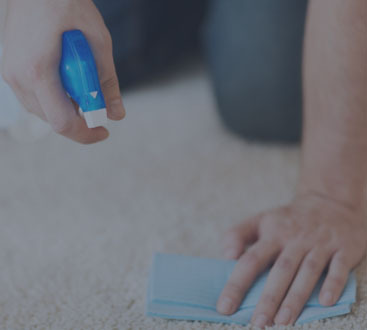 Untrue — not only will you have to be spending money on the cleaning supplies, but also it is highly unlikely that you or your employees are experienced in professional cleaning. Not to brag, but we are incredibly meticulous when we clean and make sure that we don’t leave any hints of a mess. You’ll also have to pay your employees for the work anyway, why not make it professional and let them, and you, focus on what you do best. We never cut corners, and guarantee to exceed expectations. We hold ourselves to high standards, and the client’s satisfaction is our top priority at every job. 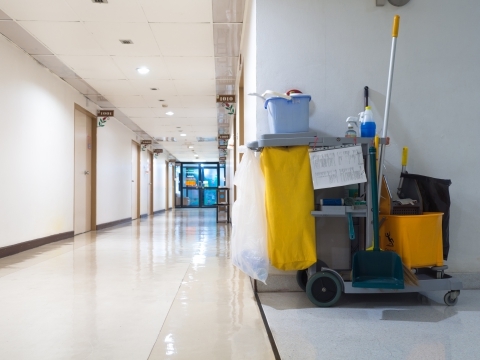 Maybe from having a bad experience of your own, or having a heard a rumor through the grapevine, you may believe that janitorial companies are not to be trusted. Stories about things having gone missing or things being broken have always swirled around the industry. But, once again, we hold ourselves to the highest standards. You can rest assured that everything that is on your property is safe and sound. As well as have everything look immaculate. Wrong! By either not having your work environment cleaned at all, infrequently, or haphazardly, you’re putting your business in a tough spot. First impressions are important, and it’s not going to go very well if a prospective client walks into a building full of stains, dirt, smudges, piles of junk, what have you. That is most likely going to end up being a non-starter for them and they’ll walk right out. It’s also been shown that employees work more productively and are generally happier in a tidy and clean workspace. So, by hiring Augie’s cleaning services in Detroit, your property will not only look better but will be more efficient as well! For more information about us and how we can help your business, or to get a free consultation, contact us today!